With a rich history and an intriguing past, Bhopal makes for a perfect tourist destination and a perfect holiday. The city is a treasure journey with its rich historical and archeological sites. The city also offers recreation options and interesting things to do for the entire family. Also, called ‘Bhojtal’, the Upper Lake is among the must visit places in Bhopal where one can enjoy a peaceful time by the serenity of the lake. This manmade lake also has an interesting tale behind its origin which the local guides would love to share with you. The Bhojur temple dedicated to lord Shiva is an important site of archaeological significance. There are also a number of museums that are a must visit, detailing the history and important landmarks of the rich city of Bhopal. Book yourself a car rental in Bhopal and do take a trip to Van Vihar National Park, which is one of the most popular national reserves in Central India attracting a huge number of wildlife enthusiasts and nature lovers every year. 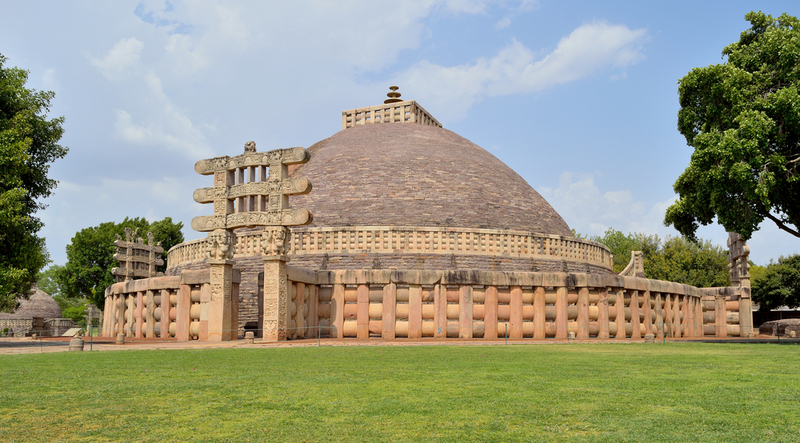 There are also several excursion trips that you can opt for to visit the Sanchi Stupas and Bhimbetka Rock Shelters which will almost cover an entire day. 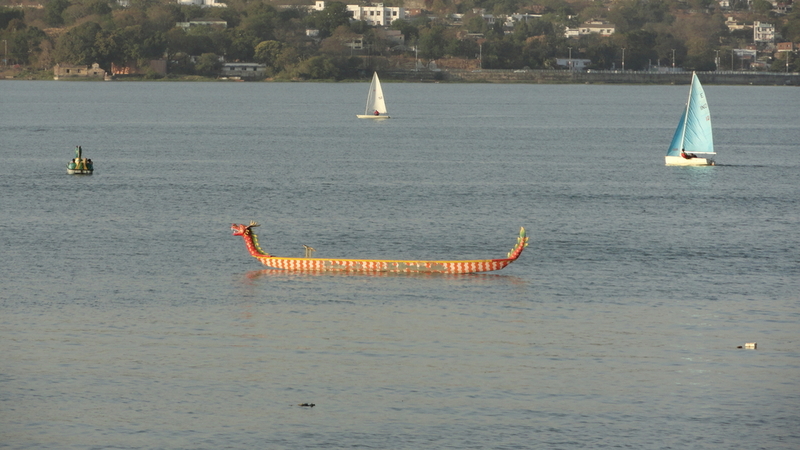 Bhopal is a heritage site that is renowned world over for its rich ancient findings. 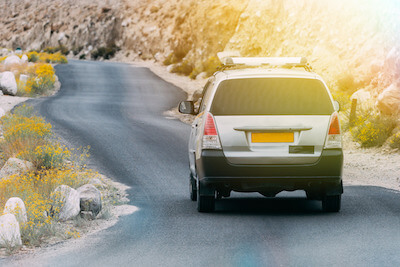 What makes traveling in this city more fun these days is the presence of fantastic car rentals like Ola which make visiting every part of the city easy and accessible. If you book an Ola round trip from Indore then you can use the same cab to do your entire sightseeing in the city of Bhopal. 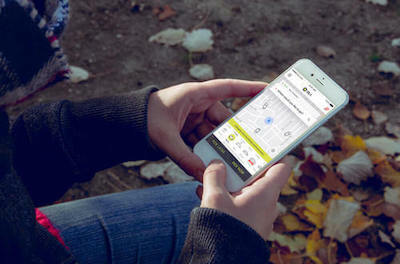 However, if you have booked a one way, you still can book local Ola cabs from anywhere in the city of Bhopal. Even if you are planning your holidays in the summers, when the temperatures are rather high, the comfort of Ola air-conditioned cars will only leave you with beautiful memories of Bhopal. Book yourself an outstation cab from Indore and take a trip to Bhopal to experience a route like you may never witnessed before. Including the stops the journey will not take you over 4 hours as the roads along the stretch are broad and very well maintained. Being a state highway, you may come across some truck traffic along certain patches of the road, but overall the route is not as busy. Along the highway, you will across small tea joints and cafes that serve excellent food which you will relish to your heart’s content. On your way to Bhopal, you may across certain patches of vegetation and farms that give you a true feel of India and its rich agricultural inheritance. Once you reach Bhopal you will realize if Madhya Pradesh is the heart of India, Bhopal is where the heart beats are. 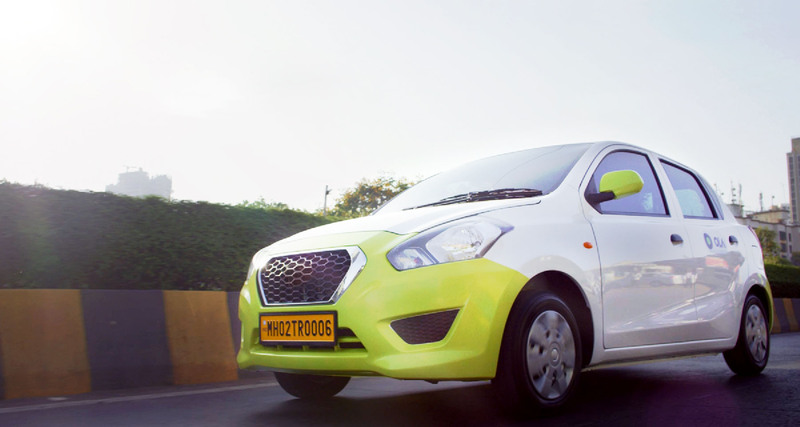 Why ride with Ola Outstation from Indore to Bhopal ?